Entschuldigung! 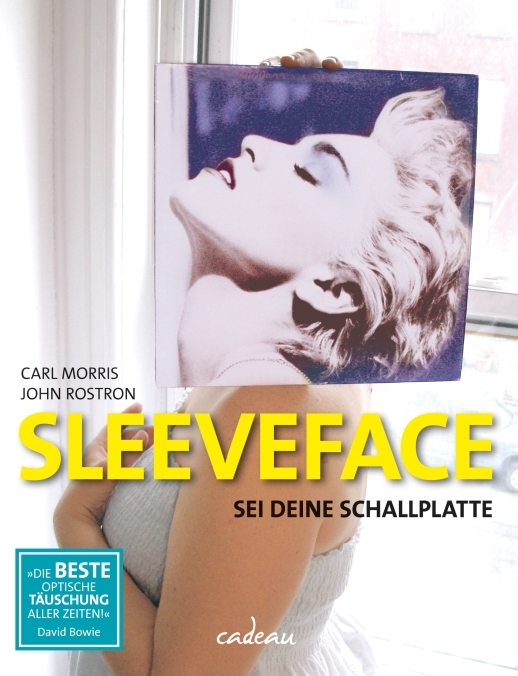 Germany now has its own edition of the Sleeveface book. The book is out now through the Cadeau imprint of German publisher Hoffmann und Campe. You can get more info on the German edition at the main Sleeveface site. The original version of the book is also out now. Still on the web: my original post about the book, with a little bit of help from Malcolm McLaren. Next PostNext All Wales Convention – Closed!